I hope your New Year is starting off well! If not, here are our top five blog posts of 2017 to help you out. These are our most viewed and shared posts of 2017 plus an honorable mention. In Five Favorite Functional Strength Moves we look at several complex movements that will challenge your stability as well as your strength. If you're stuck on bilateral exercises like the squat and deadlift, you'll want to incorporate these exercises into your routine as assistance exercises so that your strength translates to on field performance. Every training session and every game starts with a good warm up. If you know you should warm up but don't know how, steal this warm up to feel better and more prepared next time you play! Speed and Agility 101 will teach you the basic scientific principles behind speed and agility training. PLUS video demonstrations and instructions for a speed and agility module you can add to your training sessions. Developing Core Strength for Throwing Power includes ten exercises covering core stability, shoulder stability, and generating rotational force. Plus advice on how to progress these exercises and a circuit you can start using today! Defensive Positioning for Shutdown Defense helps you some to terms with the fact that you can't cover everything. Learn how to prioritize to make your defense more effective and increase your ultimate IQ. This post is a review of one of our most popular URCA presentations which you can access in our URCA Classroom along with several other presentations from the coaching mind of Alex Davis. My favorite post of 2017 was Andrés Angel's interview of Colombian mixed national team coach Mauricio Moore. The global community is what makes the ultimate community very special to me. I love this interview because it provides those of us in the US and Europe a different perspective. Check out Moore's in-depth look at the interaction of ultimate and culture. 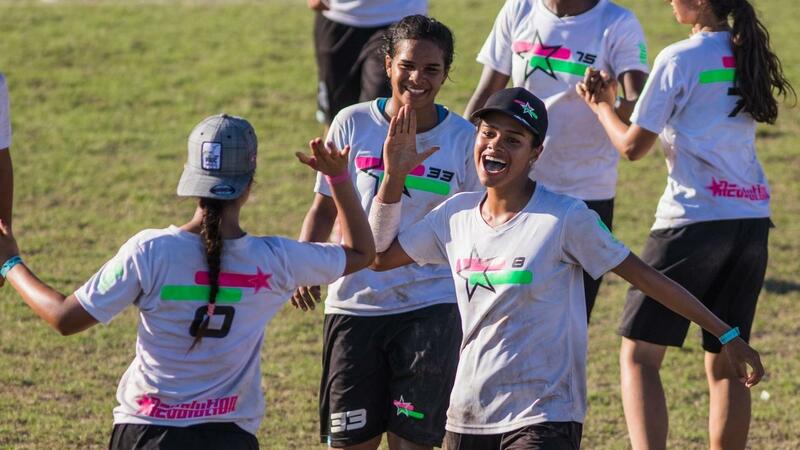 Learn about the origins of the iconic "Trust You" campaign and how Spirit of the Game was an important factor in huge upset vs the USA mixed national in pool play at WUGC this year.